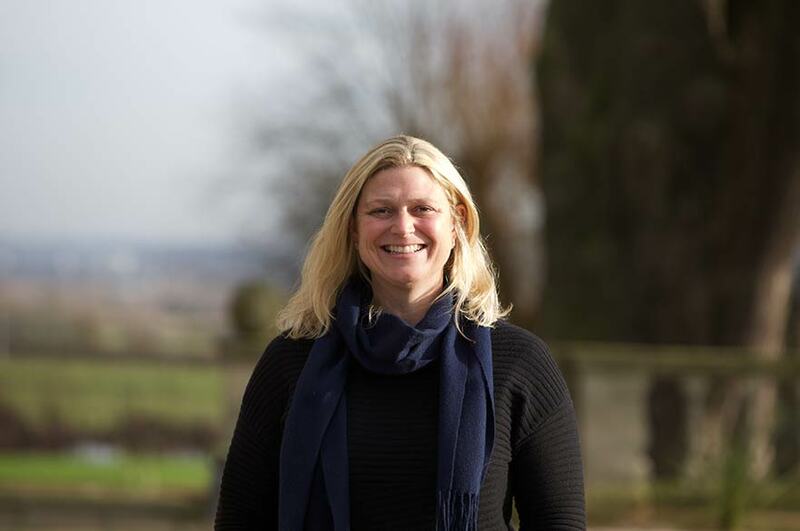 This degree is designed to reflect the growing awareness of the need to develop a greater understanding of equine behaviour. Throughout the course you'll have the opportunity to apply both scientific and psychological principles when evaluating the horse-human relationship. 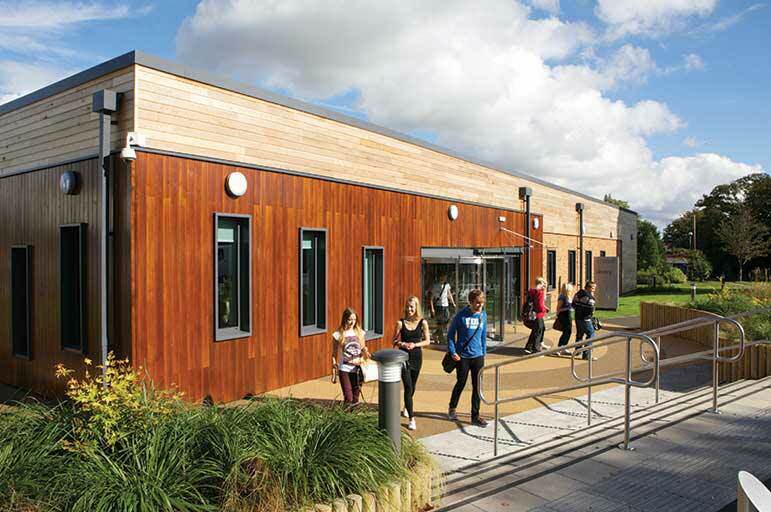 You'll be based at our Brackenhurst Campus where you'll benefit from our extensive Equestrian Centre. Throughout the course you'll use the centre to gain the practical and research skills needed for careers in the equine industry. You'll benefit from regular lectures and demonstrations from equine industry guest speakers and professionals. Your course complements study towards the internationally recognised British Horse Society (BHS) examinations and United Kingdom Coaching Certificate (UKCC). 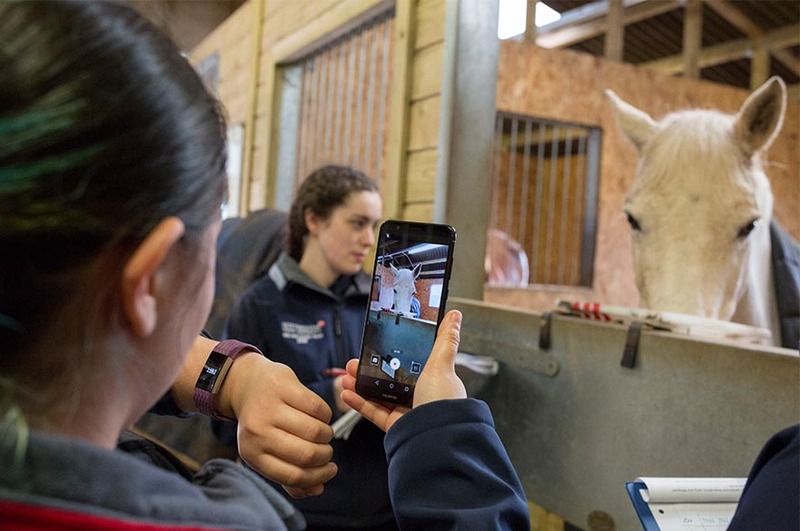 You'll get the opportunity to take part in field trips to a range of equestrian and research establishments, as well as participating in the equine study tour, which currently focuses on aspects of the thoroughbred racing industry. 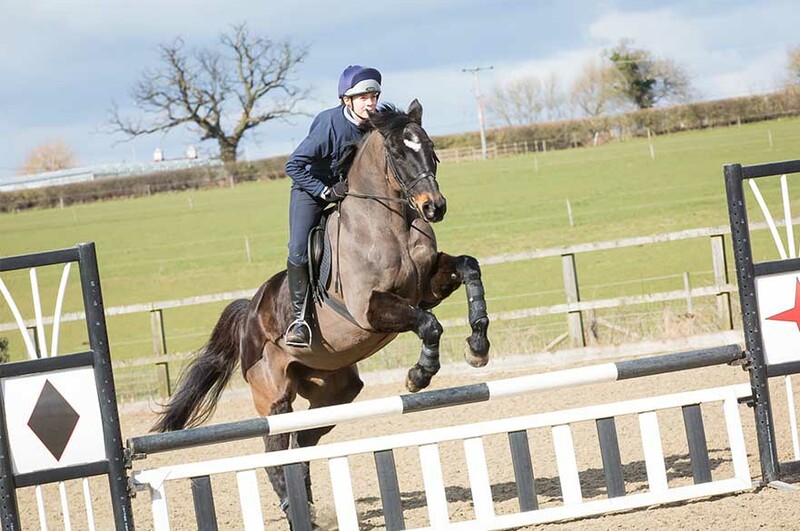 Lizzie Baugh tells us about her life as an Equine Science student and sports scholar. Explore research principles as applicable to animal science, and use these to plan an execute a small group research project. Discuss the various approaches to horse management and training and the biological basis of learning. You'll also look at the neutral adaptations that occur in relation to different types of learning and memory. This module will give you an understanding of equine welfare issues, including behavioural, health and physiological factors. You'll also evaluate current national and international research addressing optimisation of equine welfare. Study the physiological basis of equine reproduction, and evaluate the veterinary and study management practices and technologies used to support the selection and breeding of performance horses. Discuss ideas and findings in human, equine and sports psychology and use these to design appropriate therapeutic uses of the horse. 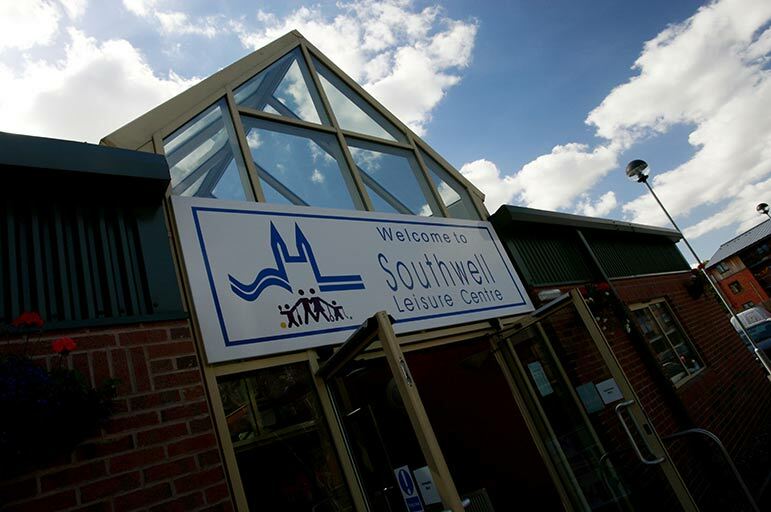 The module will also introduce you to the use of animals in a wide range of human therapies and how they can aid different areas of personal development. This is a placement year for students on the four year course. Carry out an original investigation into a topic area of your choice - plan, execute and analyse your project, demonstrating critical independent thought and key project management skills. Understand equine diseases in regional and global context, and develop practical ability in laboratory and non-laboratory procedures used in industry and veterinary science. Recognise and explain developments in research that influence emerging advances for sustainability in equids. 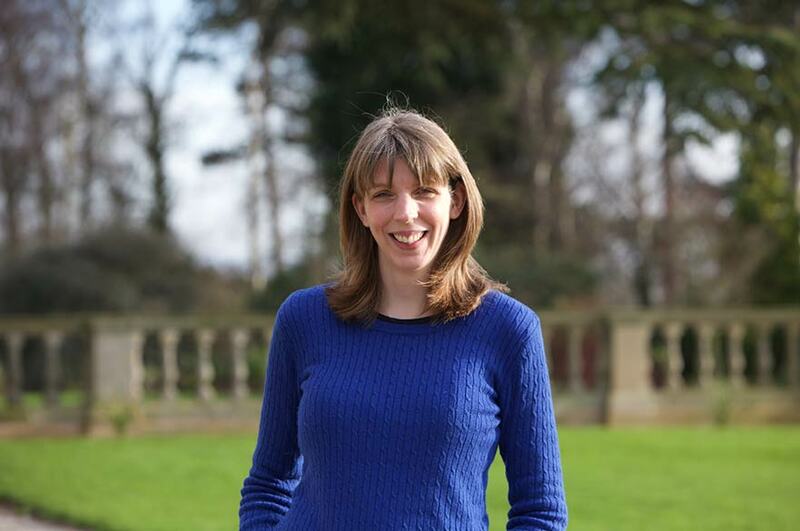 You'll also critically evaluate current international issues relating to sustainability in the equine industry. 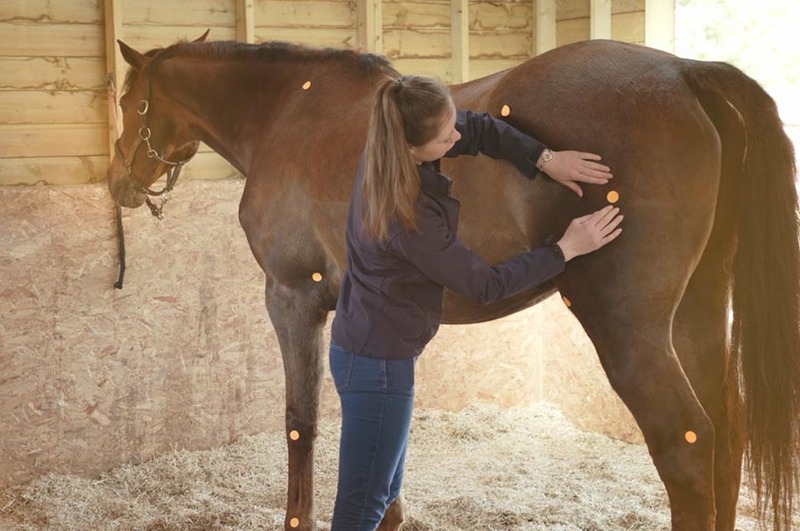 Develop and carry out a training plan encompassing the principles of learning theory, ethology and biomechanics, whilst keeping horse and human safety at the forefront. 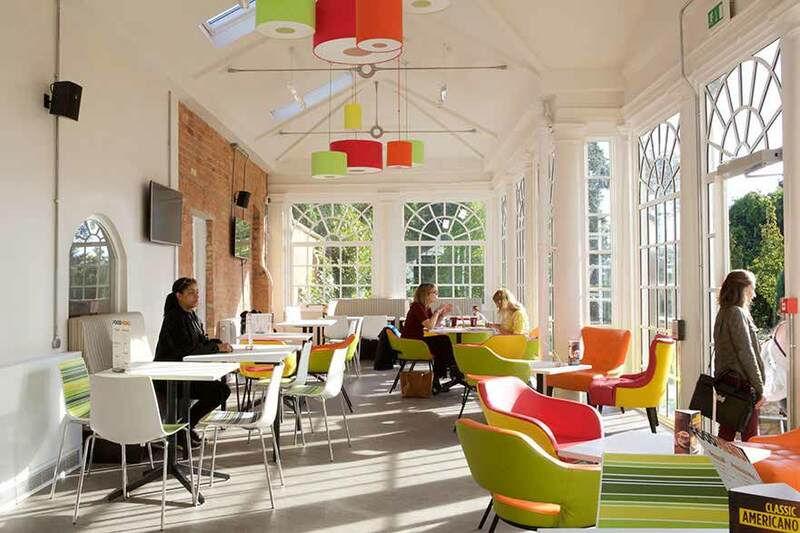 You’ll learn through a combination of lectures, seminars, group discussion and practical work. 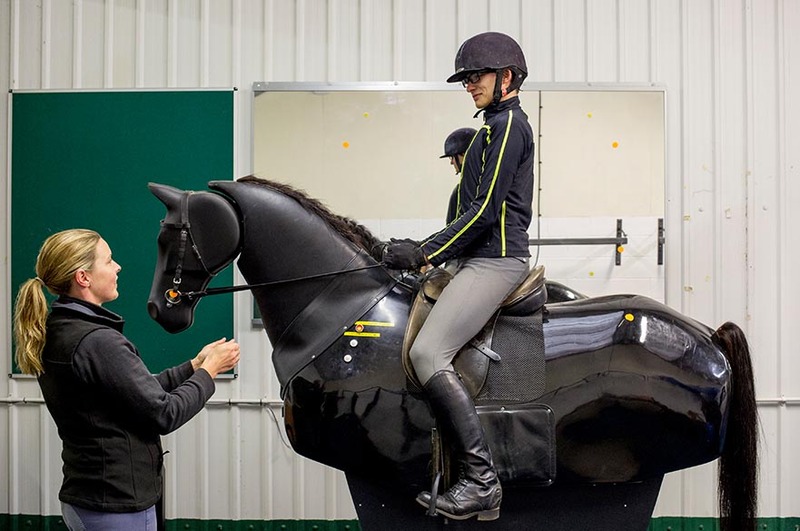 Throughout the course, you’ll also hear from external industry professionals through guest lectures and visits to a range of equestrian and research establishments. Year 1 coursework (33%), written (34%) and practical (33%). Upon graduation you'll be equipped to enter a variety of careers. 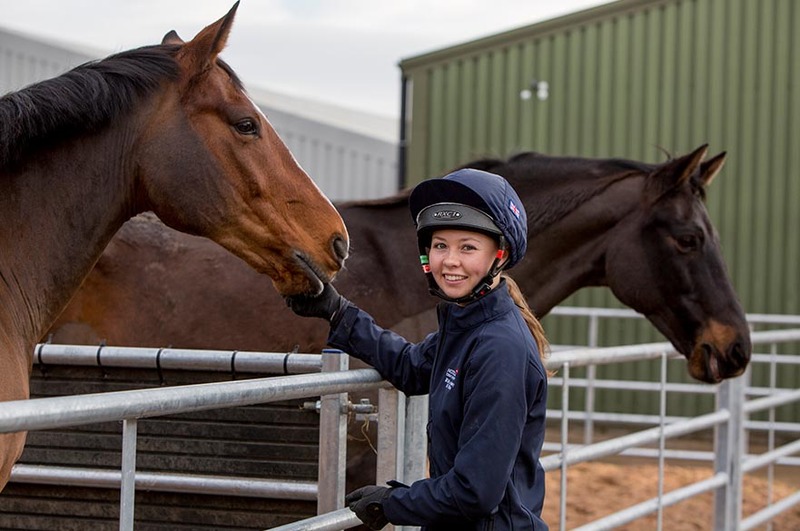 Our graduates have entered fields as diverse as nutrition, veterinary-related roles, equine behaviour retraining, the racing industry, the equine sports industry, and equine charities. 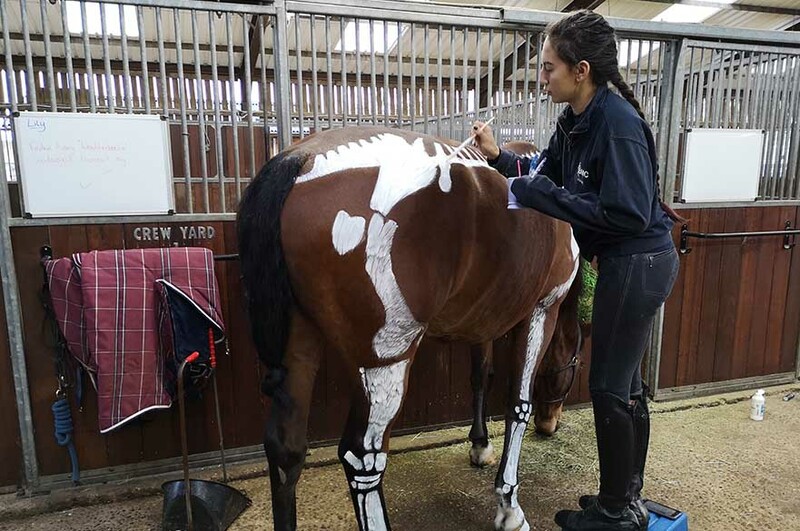 Some students have continued on to postgraduate study in equine welfare, or embarked on second degrees in physiotherapy-related degrees. You'll be encouraged and supported to gain relevant industry experience at appropriate organisations throughout the course. 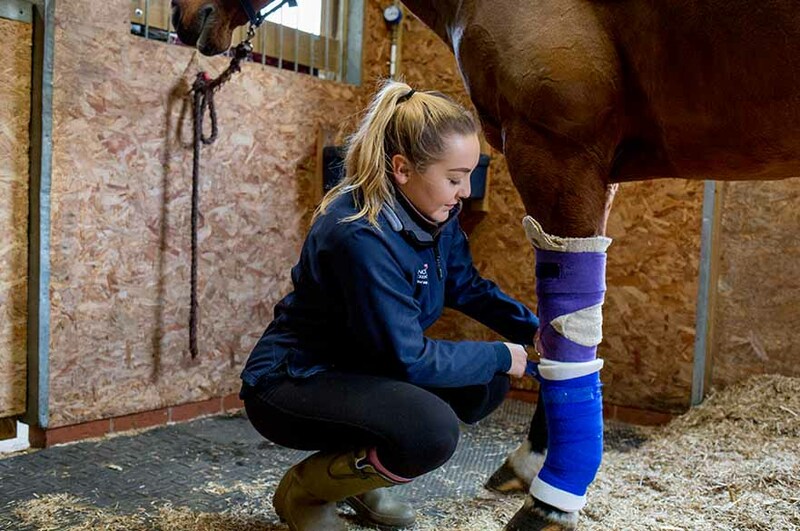 Our students have previously been based at places such as behaviour clinics, rehabilitation and retraining centres in the thoroughbred industry in countries such as Australia, New Zealand, the USA and the UK. 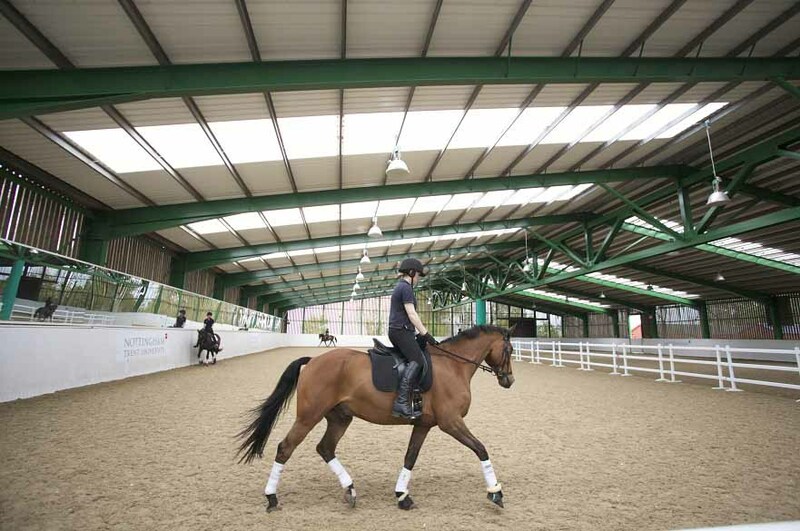 Study on an equne course at NTU and you'll have access to our extensive Equestrian Centre. The centre is also used by various organisations including local pony clubs and the Great Britain eventing team (senior and junior). Throughout your course you'll use the Equestrian Centre to gain the practical and research skills needed for careers in the equine industry. We offer a limited DIY student livery. For more information please contact Zoe Cobb via email. 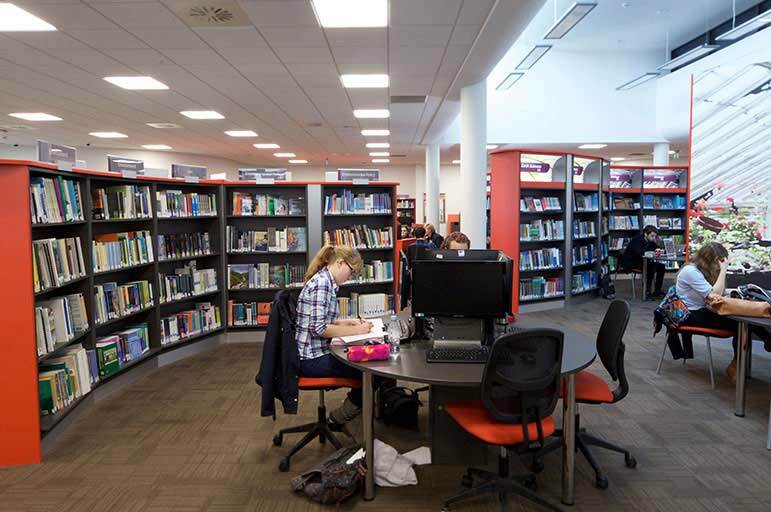 For this course we accept the following Science subjects: Biology, Chemistry, Physics, Human Biology and Psychology. Writing your application and personal statementBe honest, thorough and persuasive in your application. Remember, we can only make a decision based on what you tell us. So include all of your qualifications and grades, including resits or predicted grades. 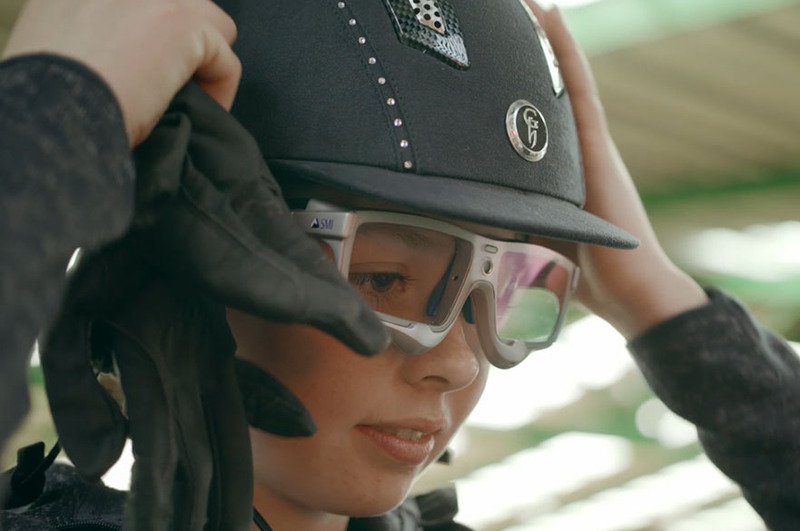 All students will also be expected to provide their own riding equipment to include jodhpurs or breeches; hairnet; riding hat; gloves; long boots or jodhpur boots with matching half chaps; polo short and sweatshirt.